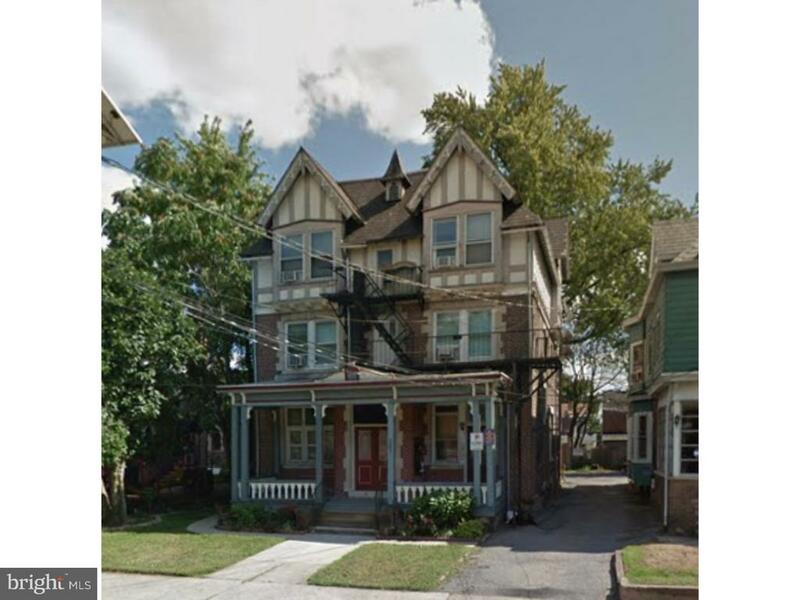 Well located 6 Units with Tremendous Rentability. 3 story historical building consists of 6 - 1 bedroom & 1 bath. The units are separately metered. Walkable distance to public transportation and easy access to major roadways.